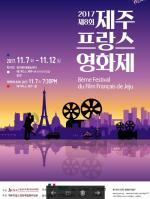 [Art&Culture] The 8th Jeju French Film Festival showcases a diverse selection of French movies. 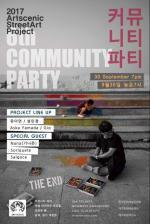 [Art&Culture] Chuseok gets a local twist on Jeju island. 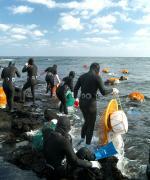 [Art&Culture] Jeju haenyeo (women divers) are living witnesses of inhabiting Dokdo from as early as 1950s. 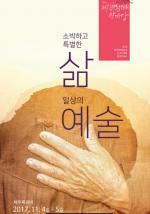 The 10th Jeju Haenyeo Festival	Date : Sept. 30 ~ Oct. 1Venue : Haenyeo Museum and nearby Sehwa beachhttp://www.haenyeo.